Games play a major roll to understand the keybord and improve typing skill. There are many online typing games which helps you to practice typing while enjoying the game. 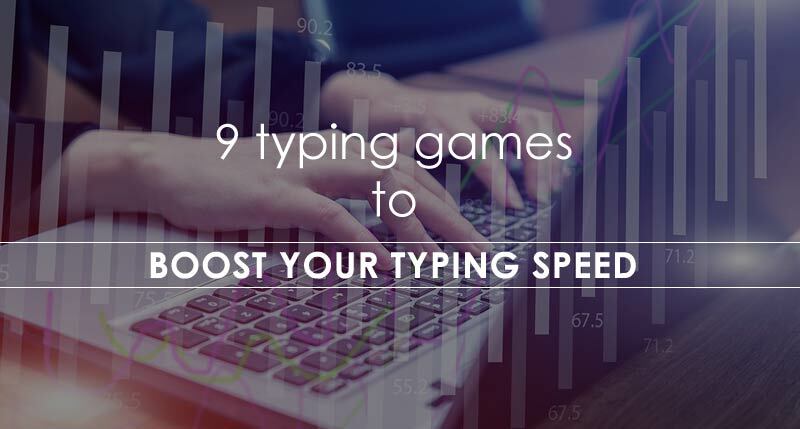 In this list I will show you 9 Typing games which are really helpful to gain typing speed. Before starting I request you to read this article: How to type fast? and find our complete touch typing course here. 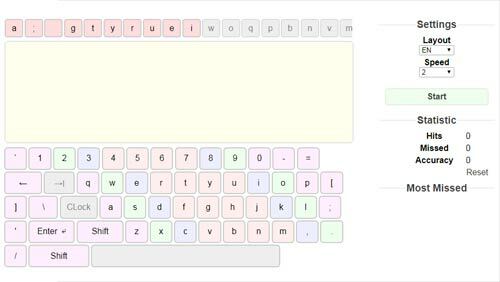 This is a simple typing game to develop hand eye coordination. If you are new in typing then this is one of the best typing game for you. 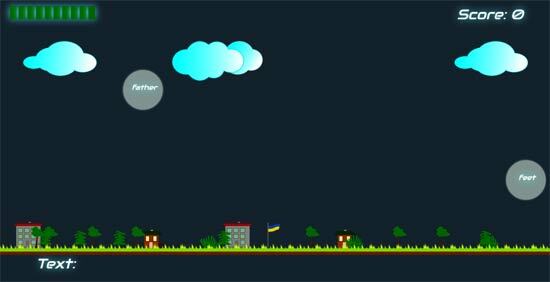 This game has many levels, when you clear level 1 you will taken to level 2. In level 1 you have to type the single letter that falling down. In level 2 there will 2 letter falling at a time. Typing practice is another good typing game for all who want to practice typing. You have to type the letters in the red ring to move it before it collapse to the left wall. If you type letters in blue cells you will get points. Letter typing game is very interesting typing game specially design for kids. It is very helpful to practice word typing and hand and eye coordination. 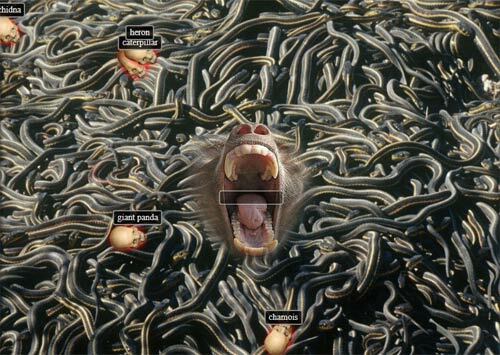 In this game many monster will attack you and you need to type the name of that monster before it swallow you. Typing practice games is helpful to practice typing without look at the keyboard. In this game you will learn how to use the small plastic, elevated 'tabs' on the F and J keys and place your index fingers on those keys. This game is designed to learn how to type without looking at the keyboard. It will be difficult at first, but as you play the game, you will find it becomes easier and your fingers will begin to move perfectly. Typing Ninja Master is very helpful for kids. You can adjust game speed and check your typing accuracy and missed letters. This have has the feature to type in different languages. 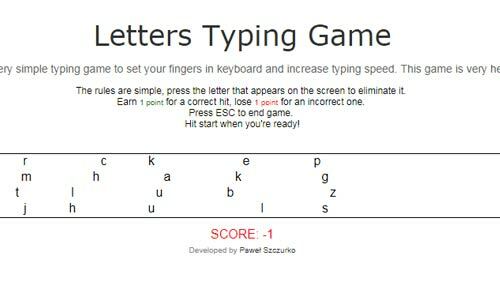 Letters Typing Game is an effective game to develop typing skill. The rules are simple, press the letter that appears on the screen to eliminate it. If you press the correct letter you will get 1 point and 1 point will deducted for an incorrect one. 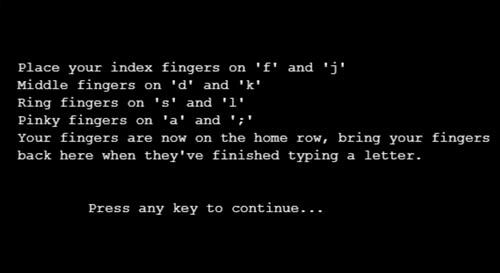 Fast Keys - The Typing Game, was develop for beginners. Who has just started typing and willing to develop their skill. Typing War Master is a kids typing game. In this game a small village has being bombarded with propaganda, you have to type fast to help them and disarm the bombs before they hit the ground. 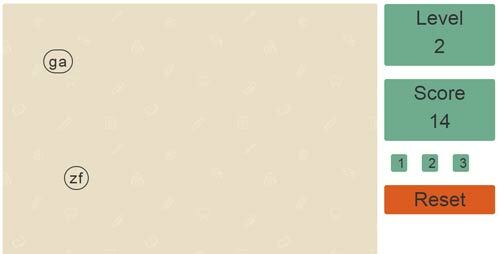 Typing master is a free online typing game, Specially designed to practice letter typing.